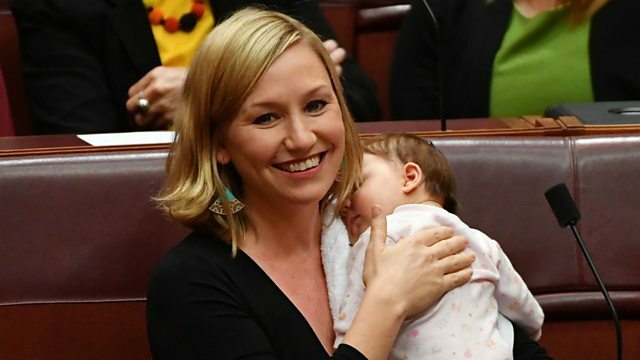 Australian Senator Larissa Waters has become the first politician to breastfeed in the nation's parliament. Ms Waters, from the left-wing Greens party, fed two-month-old daughter Alia Joy during a vote on Tuesday. She tells OS about her surprise following the international reaction and the responses of her colleagues and the Australian public.